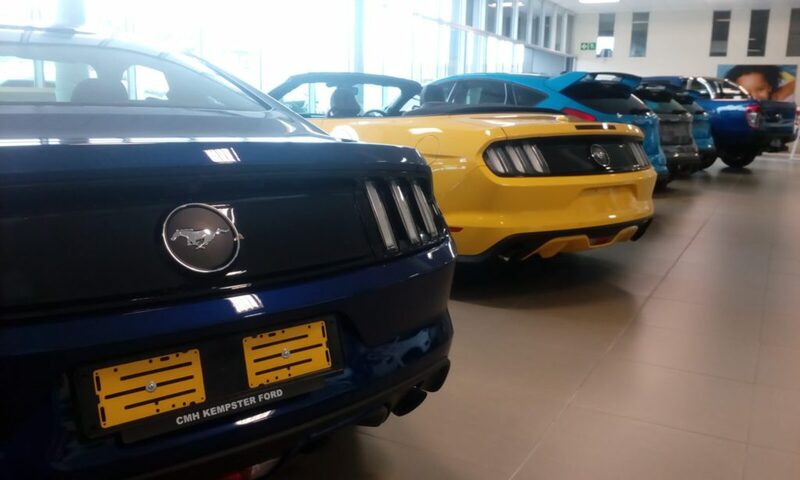 We here at Kempster Ford have decided to Live by the term “Go Big or go home” by Stocking up on our Premium Vehicles, all ready for you to walk in and drive off in your Dream Vehicle. 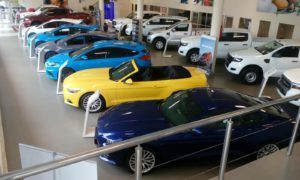 We have decided to up our game and drift apart from our competitors. 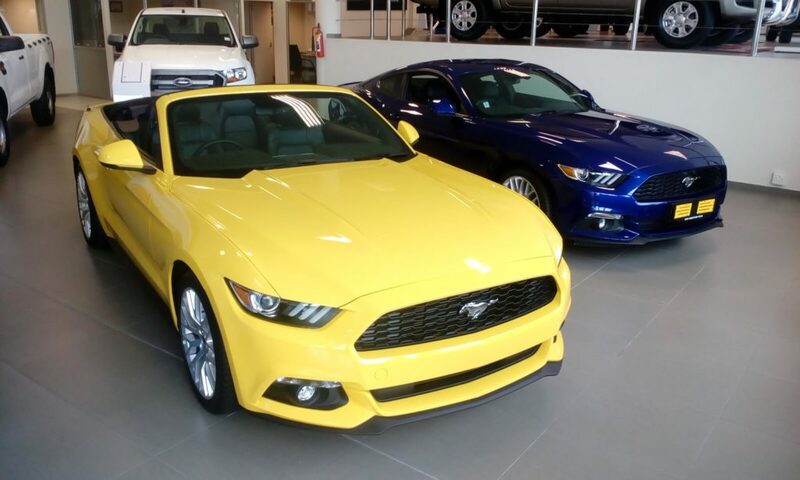 CMH Kempster Ford has always been a well-recognized dealership due to it always having Brilliant stock, friendly staff, and high sale numbers. 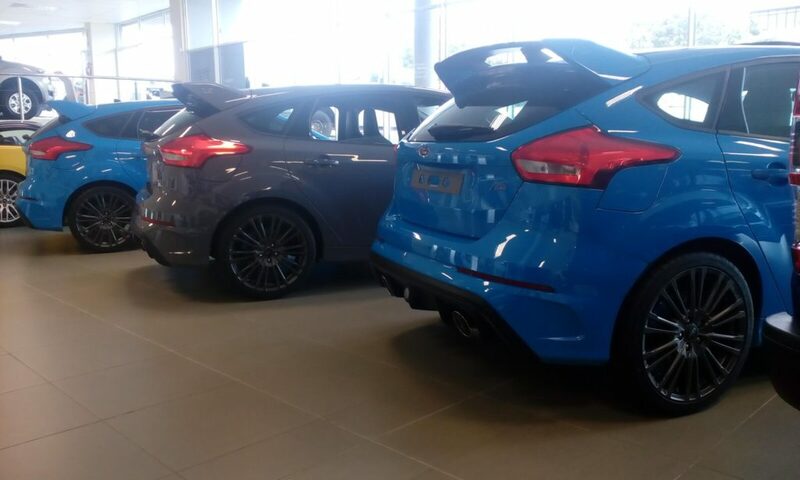 We have now got the best range such as The NEW Focus RS’s, Wildtraks, Everest’s and the Mighty New Mustangs. 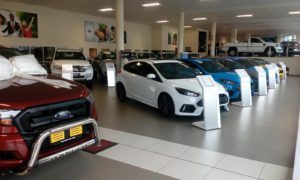 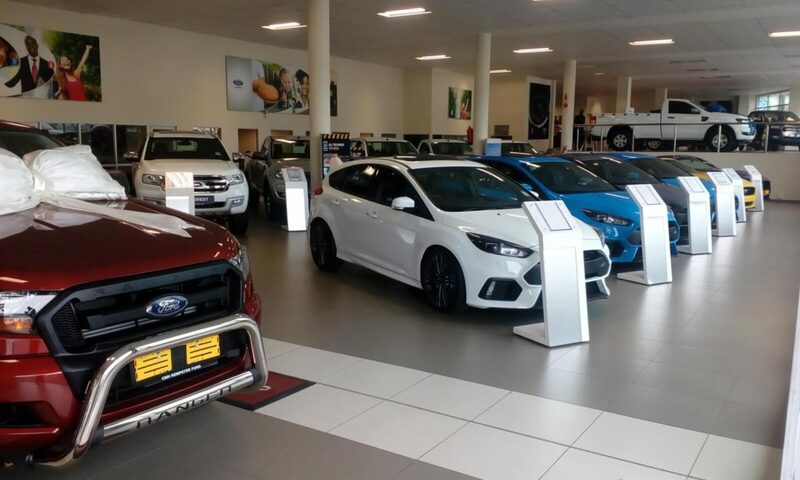 If you’re one not for High end performance vehicles or vehicles that can go anywhere at any time, Not to worry because we have everything to suite your desires, we also keep a lot of our quick seller Focus’s and our little pocket Rocket Fiestas in Stock. 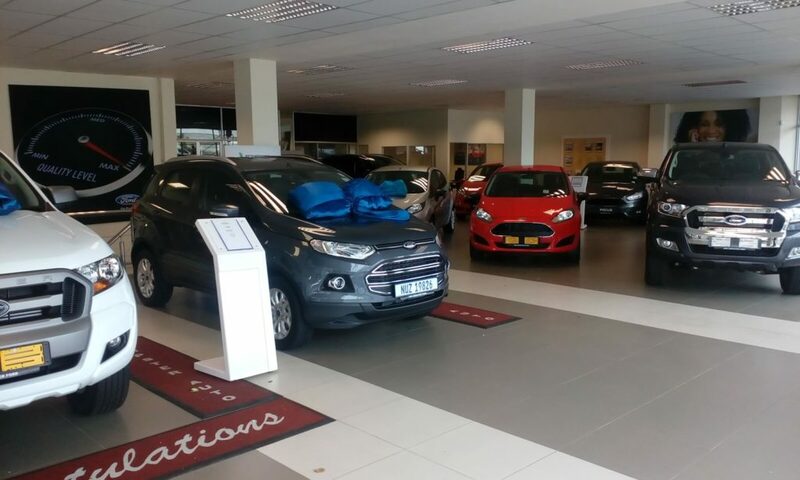 The reason behind why we decided to stock up on these vehicles are simple, we are heading towards the festive season now and everyone wants to go all out during this time, so if you really have your eye on something, then why wait for it? You can come in at any time during the day and feel free to book a test drive on any of your NEW or PRE OWNED vehicles. 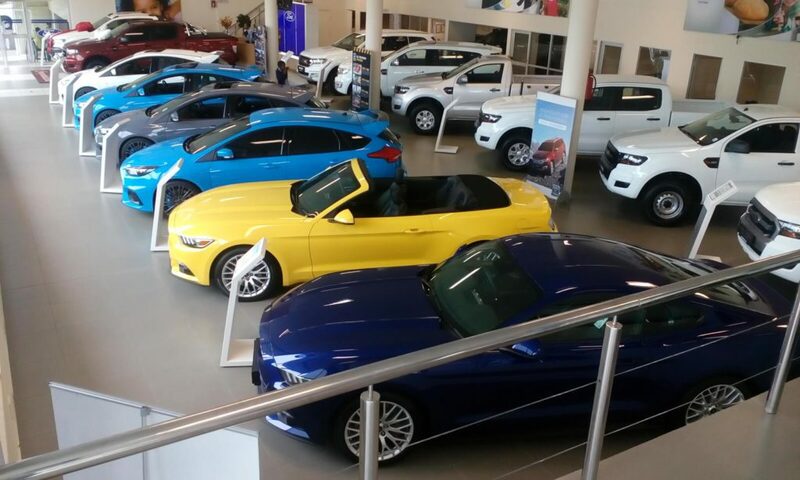 And who knows, Maybe your Dream vehicle is parked behind one of our doors.